Officers will be prohibited from using marijuana within 28 days of reporting for active duty, Toronto police Chief Mark Saunders revealed a week ahead of legalization. Toronto Police Service officers will be prohibited from using recreational marijuana within 28 days of reporting for duty, Toronto police Chief Mark Saunders said in a video circulated to members of the force last week. In an eight-second clip obtained Tuesday by CBC Toronto, Saunders said that based on the force's research, its policy will "prohibit all members of the service from using recreational cannabis within 28 days of reporting for duty." The clip is part of a five-minute video that was distributed to members on Friday. Recreational marijuana becomes legal in Canada on Oct. 17. Toronto Police Service spokesperson Meaghan Gray said the decision was based on the role that officers play in protecting community safety. "Right now, the science tells us that you can be impaired, and/or have the effects of cannabis up to 28 days of use. That could have effects on your cognitive abilities, on your decision-making, and on your motor abilities," Gray told CBC Toronto. "Given the role that our officers play, not just with their use of force but in protecting public safety, we felt that this decision was in the best interest of protecting those interests of the community and of our members." But she also pointed out that as the science develops and as research provides more information, the TPS will consider re-evaluating the procedure. 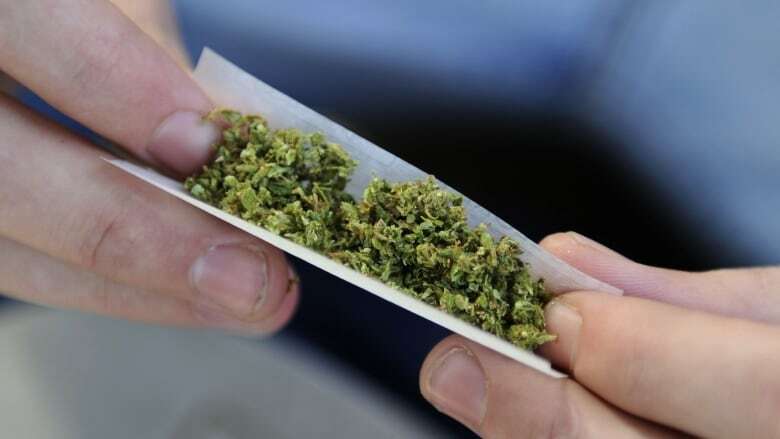 On Tuesday, Toronto Police Association President Mike McCormack said the union is "aware" that the TPS has drafted a policy on pot use by its members. "The TPA has not seen this policy nor have we had the opportunity to review its content," McCormack said in a statement emailed to CBC Toronto. "We are aware the draft policy may contain a 28-day waiting period before a member can report for duty after consuming cannabis." 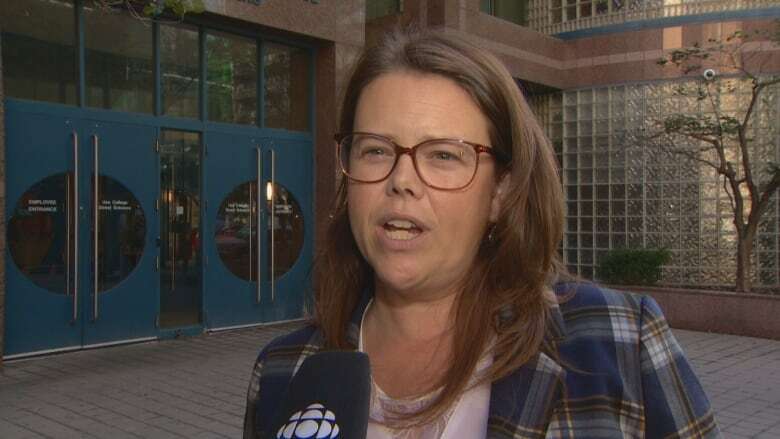 When the union receives an "official version" of the new policy it will perform a "legal analysis of its content for compliance with our collective agreements, legislation, human rights, case law, etc., and make a decision about any further action we may take at that point in time," McCormack said. Bruce Chapman, president of the Police Association of Ontario, said such a policy is "unenforceable" and will not withstand court challenges from officers. As examples, he asked what would happen if an officer had family members at home who smoked pot, or if he or she went on a call to a location where someone was smoking. "So how do you weed that out? The best policy from an association perspective is to ensure they are fit for duty, similar to an alcohol policy," Chapman told CBC Toronto on Tuesday. "You can't take away someone's rights if they choose to do it."